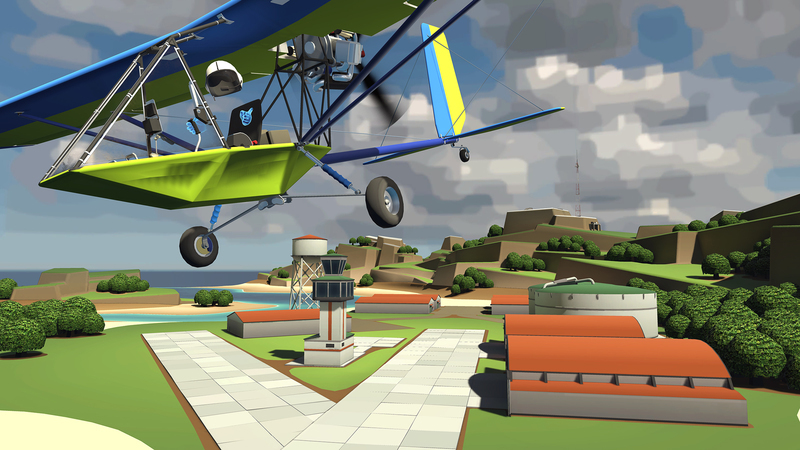 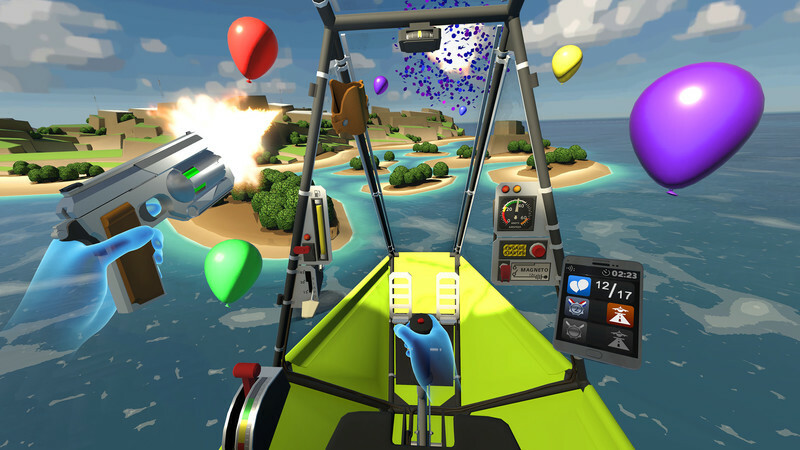 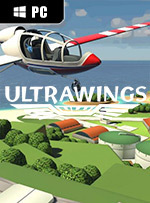 Ultrawings is the first aerial-themed, open-world flight game where you use your virtual hands to fly multiple aircraft across a beautifully stylized, island-themed world! 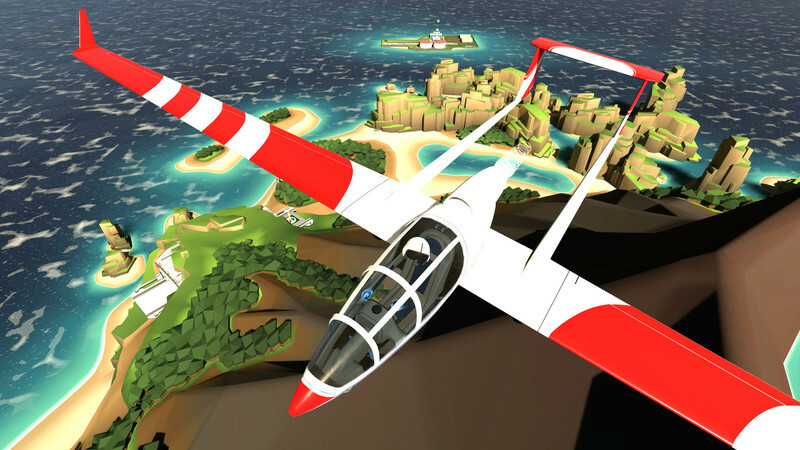 Ultrawings provides a lot of upfront delight but unfortunately can’t back that up with meaningful gameplay or interesting mechanics. 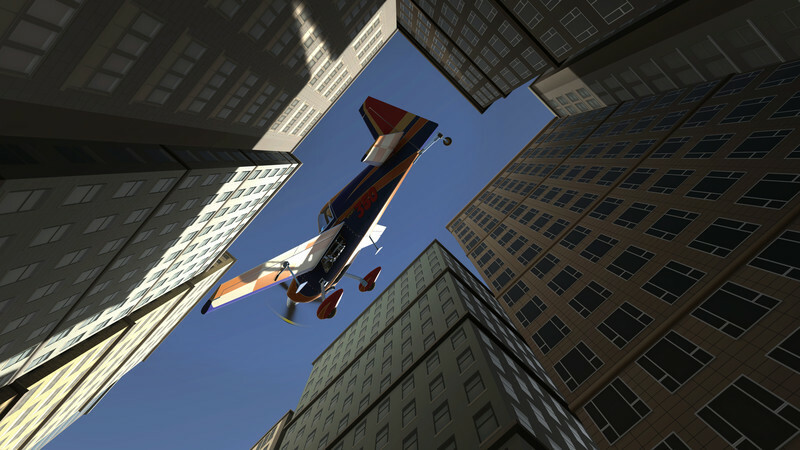 The joy of gliding around in a personal plane is compelling, but the dropoff in satisfaction once that sensation is mastered is steep. 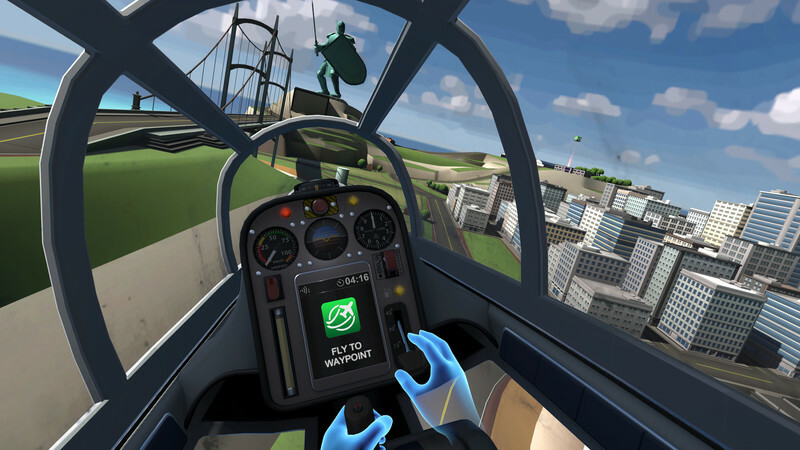 There’s enough here to justify a few fun moments and replayability for fans of lite sim experiences, but don’t expect this to replace any of the deeper games in your VR rotation.